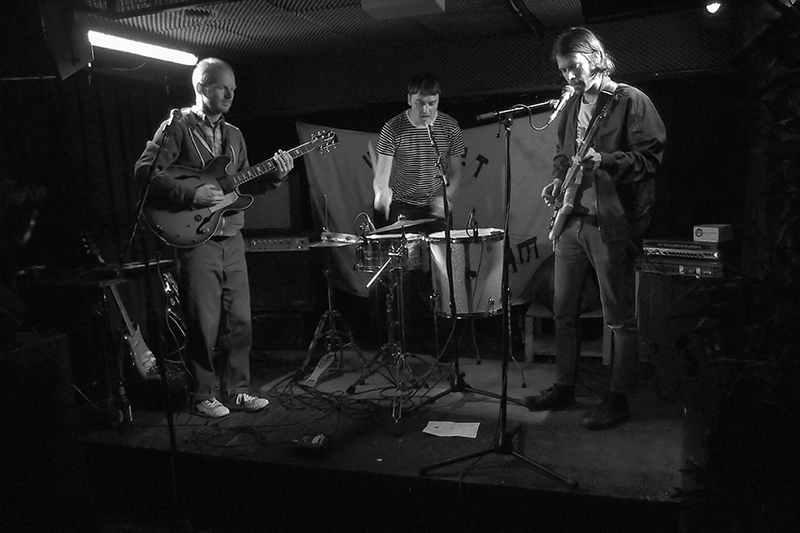 The other night I went to see BARR aka Brendan Fowler at Power Lunches. I had pretty much forgotten about him until I saw the gig announcement on the Upset the Rhythm mailing list, but I was really happy when I saw it. I always like good spoken word. He doesn’t do so much music these days, more photography (he’d come over to the UK to give a talk at the Tate). I never got around to seeing him at the time, and somehow only a handful of people I know remembered his existence, and even fewer could make it on that particular Sunday, but luckily it turned out my friend Tobi was coming up from Brighton. I was particularly keen to go, because the next morning I was due to go off for two weeks to teach a residential course in the middle of nowhere, so it was my last outing for a few weeks, and I’ve been a skint hermit recently. I always associate BARR in my head with Casiotone for the Painfully Alone. Me & my friend Kate were discussing that you’d have BARR for the party, and then Casiotone for the regretful morning after. The gig was great, rambling funny stories, and stop and start samples. I didn’t get the greatest photos because it was packed and Power Lunches is tiny, but it doesn’t matter. 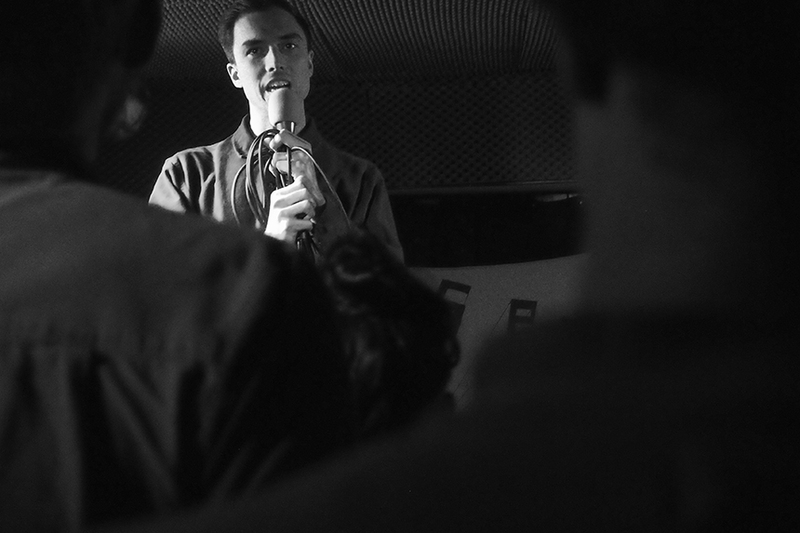 Brendan is tall, and the stage is small, in a low-ceilinged basement with a lattice-work cage around the air conditioner on the ceiling to prevent accidents, but which blocks the face of tall people. Brendan kept joking about being in jail. Power Lunches is still one of my favourite places. You should really listen to this song. All songs need Pavement shout-outs. I also really liked the support, the Sticks. Afterwards I shook Brendan’s hand and thanked him for being good. I’m not sure why, maybe because he was blocking the exit, and it’s hard to barge past people without congratulating them.